The last and final day of the Digital Summit Portland has come to an end, and our team has some more insights to share. If you missed highlights from day 1, you can find them here. 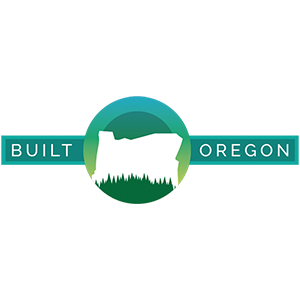 This is the first time the event has come to Portland and featured some great industry influencers from organizations such as Facebook, MOZ, Uber, and Airbnb. Inventory your existing content – This inventory will help you know what content you have already invested in having created. You will be able to determine if you have any similar content that is cannibalizing search traffic and if there any content that is irrelevant or stale. From here you will know what you can do with what exists and what more needs to be done. Conduct a ranking audit – this will tell you how your current content on your site is ranking, what is performing well and what is performing poorly. Conduct keyword research – Keyword research will help you identify new search trends, terms users are currently searching for and what they are no longer searching for and similar terms to what is currently being used. Target your higher performing/ranking pages – To get started, optimize your top performing pages first. It will be much easier to improve an already well-performing page than making an impact with a page with zero or very little traffic. Add targeted and semantic keywords to your higher performing pages – don’t use the same term over and over again, select similar keywords that will help you expand reach and also reach users who may have the same intent, but who aren’t searching for terms currently on the page. Measure your results – this is obvious, how can you possibly know what changes worked and what didn’t work if you aren’t measuring your results. Continue to check in on page traffic and rankings and continue to conduct keyword research to stay on top of search trends. Link Building – Jim Boykin (@jimboykin) of Internet Marketing Ninjas had great information about link building saying links are the currency of the internet. A website without a solid backlink profile is not going to perform well. 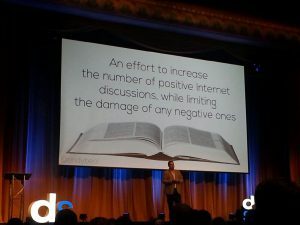 This means you need to identify what links are good and what links are bad and take the time to disavow the bad links to maximize the focus on the positive ones back to a website. Content Writing/Development – It is important to focus on quality content as Whissen demonstrated how her company was able to increase the organic traffic to a website by 77% by updating the existing content of 25 pages.